For a whooping £340,000 , you too can join the Iron Man Gang, Reuters is reporting. 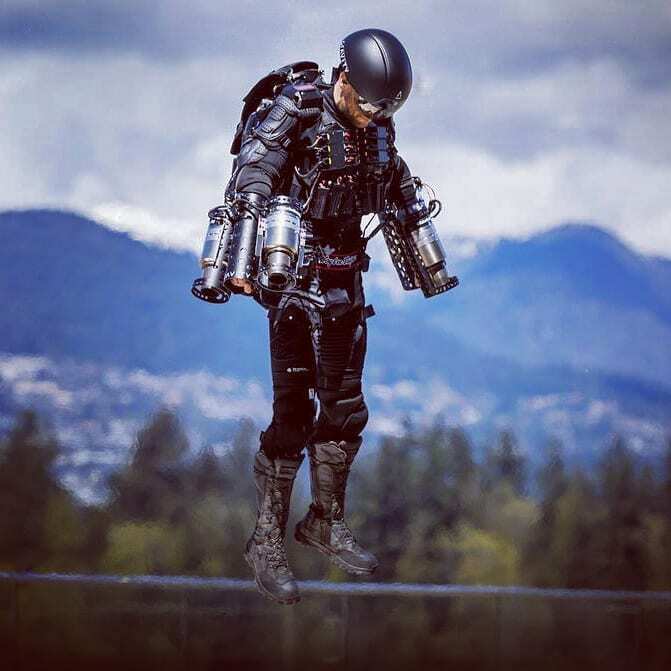 According to the news platform, British inventor Richard Browning has put the Iron Man jet suit on sale in London after flying across the city. Made of five mini engines mounted on the back and arms, Reuters confirms that the jet suit runs on either diesel or jet fuel. The suit is now available for sale at a London department store.